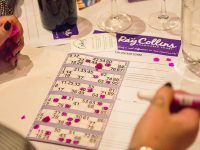 The Ray Collins Charitable Trust held their second Blingo event at the Beacon Wantage. 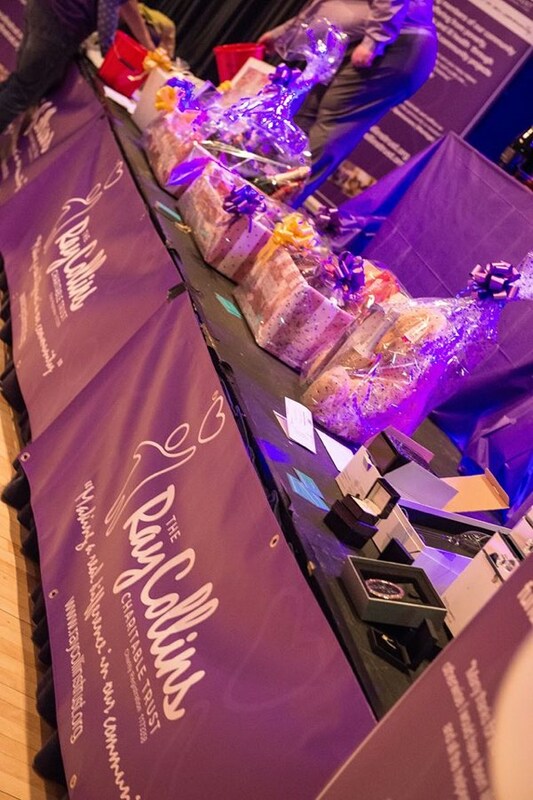 A fantastic evening on Friday 16th February raising funds for the people in our community. Because of the wonderful generosity of everyone who came, we raised a sensational £2,600. Nine lucky ladies went home with jewellery as bingo prizes, including sparkly ring, ear studs, and a silver pendent worth £150. 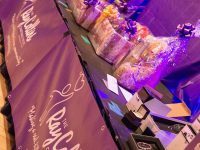 Eight other lucky ladies won some amazing raffle prizes, including a Quick Fix Spa for Two at The Wellness Spa Letcombe Regis, a wonderful pamper hamper filled with lotions and creams from Marks & Spencer, plus over £100 worth of beauty vouchers, alcohol and chocolate hampers. – and all our waiters: Craig, Tim, Jethro, Damien, Ollie, Andrew, San and Jamie for coping magnificently with all the female attention and for working really hard for the Trust helping raise funds for local people. 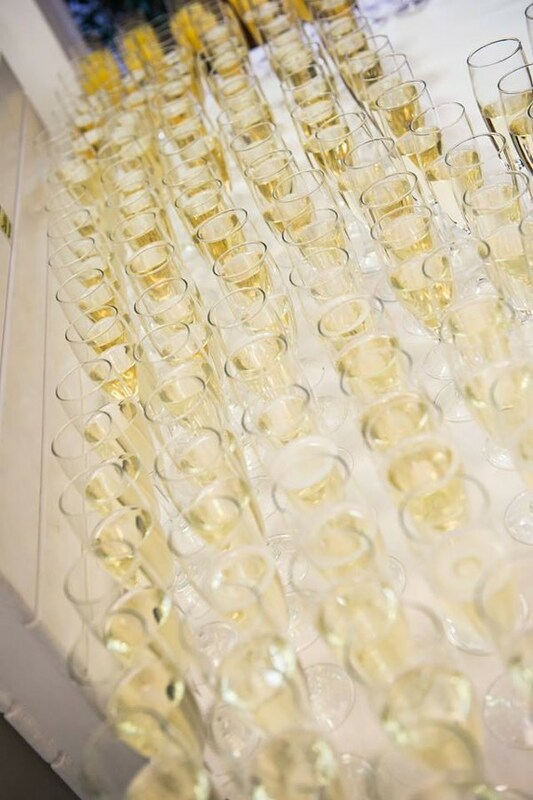 Natalie Jezzard took some amazing photos and Rebecca Wright spread plenty of glitter to enhance the evening. A big thank you to Andrew and Alex Janes, David Breakspear and Lyndsey Champ for helping set up the hall and all the fantastic staff at the Beacon who helped the night go so smoothly. Thank you Warren Brown for keeping an eye on the door. 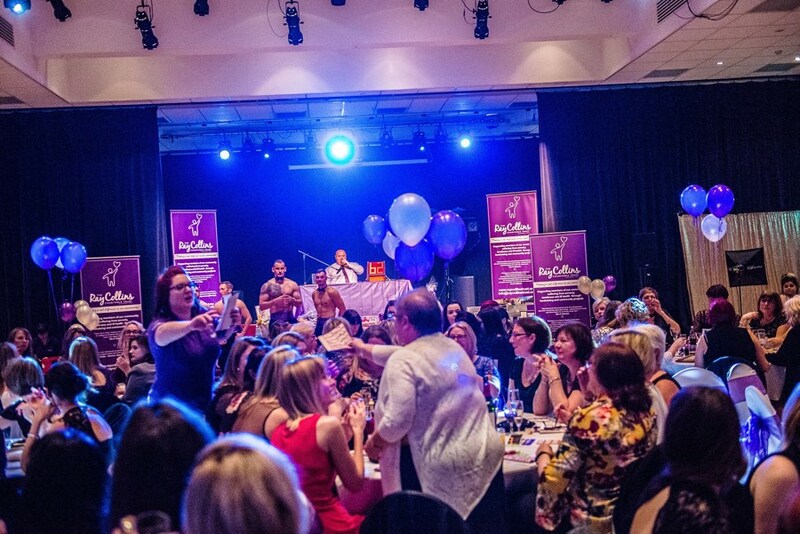 All the Trustees worked tirelessly to put on another memorable night of fun and fundraising. Thank you Melanie Breakspear, Robert Huffnagle, Laura Beale and Kate McCormack and Matt for helping at the end. 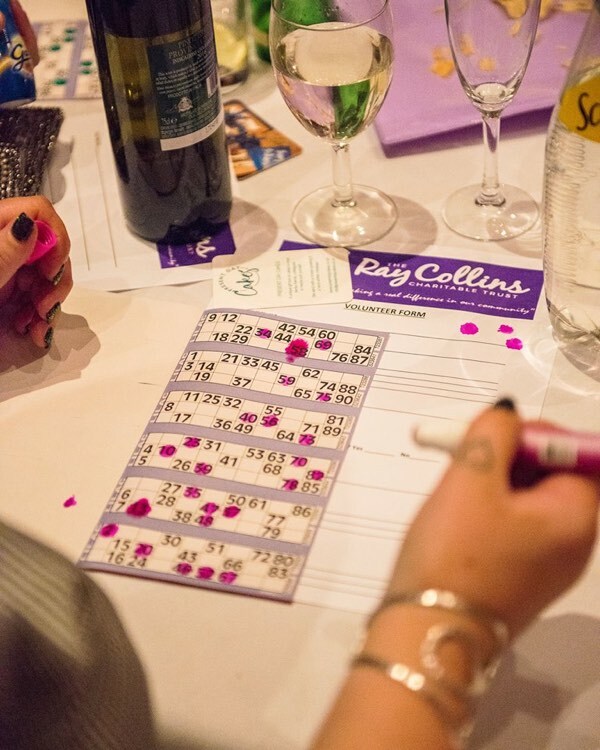 Ray Collins really enjoyed his first go at being the Bingo caller. He’s already looking forward to next year’s edition. On Friday 16th March, the Trust also held another of our fantastic Quiz Nights, the TRCCT Caribbean Quiz. 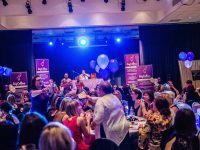 We raised an amazing £985! But just as importantly, we had a fun-packed night with our supporters and hopefully recruited a couple of new volunteers. Thanks again to Steve Broadley for being Quizmaster and to Terry Howkins for the fantastic food. 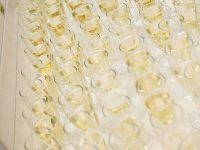 These events enable us to carry out our events such as day trips for the elderly living in isolation in July, and a seaside trip for deserving families in August. To help us or donate, please contact us.